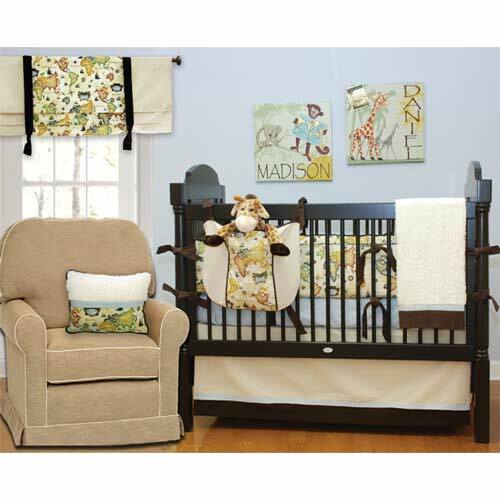 Oh the joy you'll have as you place your precious little boy down to rest upon this bedding set! Set in khaki and chocolate corduroy, the bedding is accented with light blue fabric, as well as with the enchanting vintage map fabric, mapping out a nighttime adventure voyage for your little one! The soft, comfortable fabrics, combined with the striking and exciting look of this bedding set, help your little boy sleep in style as he should!